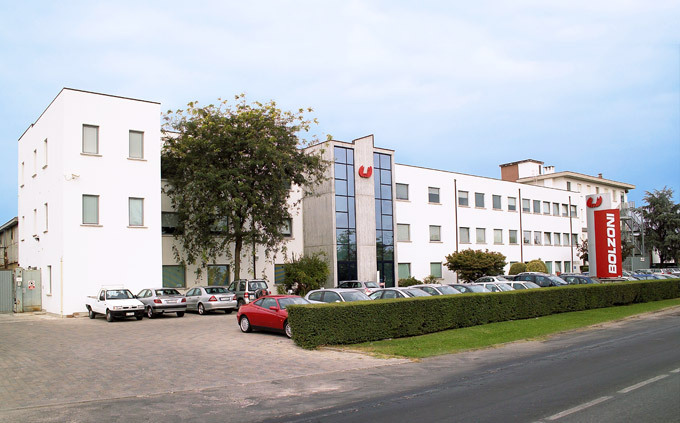 The factory is located in the industrial district of Xishan, with high availability of technicians. Proximity to the Shanghai port and the good transportation access allow speedy deliveries to both local and long distance markets. 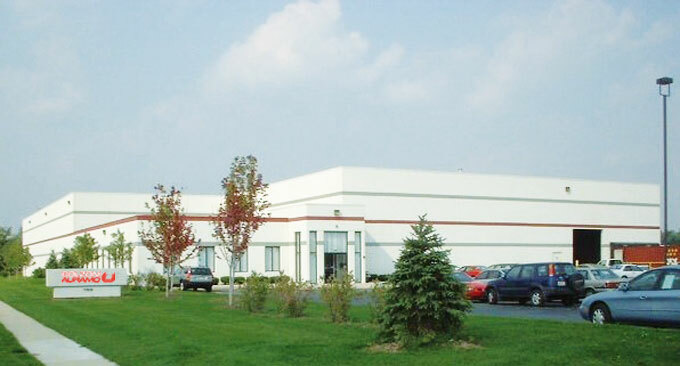 This production plant is dedicated to the manufacturing of attachments for fork lift trucks and side shifters. 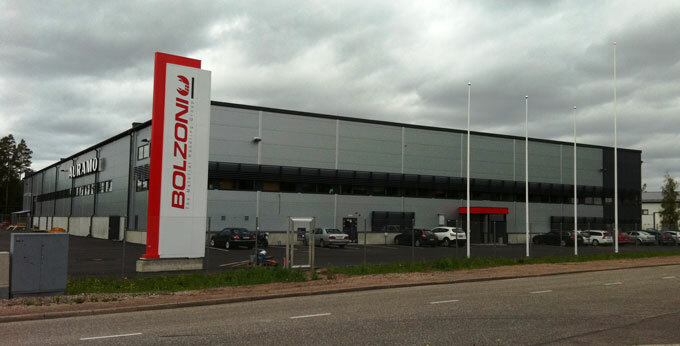 Besides the activities connected to the sales of new forklift truck attachments, Bolzoni-Auramo (Wuxi) guarantees our customers a well-equipped stock of attachments locally manufactured, spare parts supply, rental, repair, refurbishing, service in-house or on customer site. 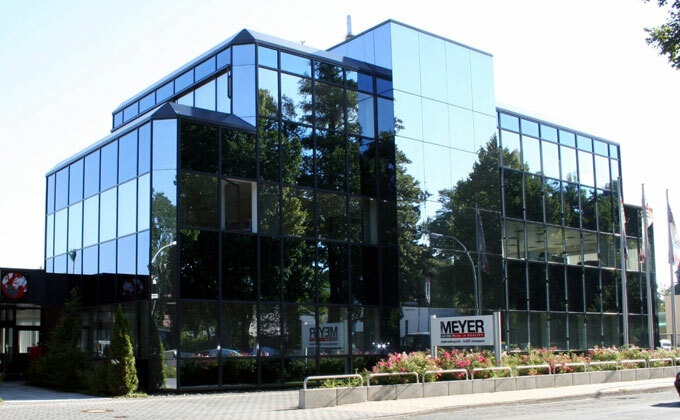 The team includes experienced engineers to satisfy specific customer requirements. 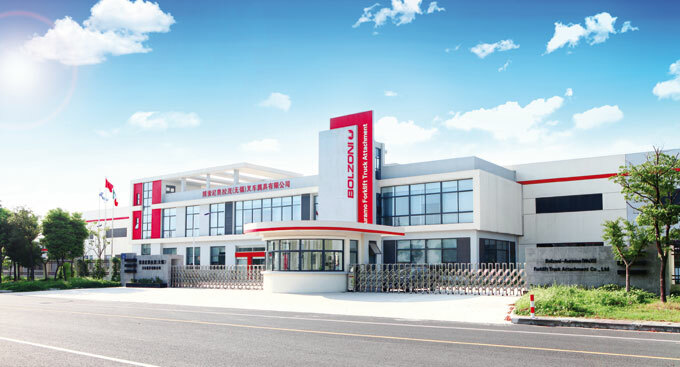 The factory is located in the new industrial district of Longhua strongly vocated to fork manufacturing, guaranteeing a highly specialized workforce on this product. The high concentration of steel factories ensures a constant flow of raw material. The location in an area logistically well served, thanks to the proximity to the Highway and the Tianjin port, means excellent lead times for products. The forks produced range from 1 to 6 ton capacity for hook-on standard ISO class versions up 15 ton capacity for special application versions.